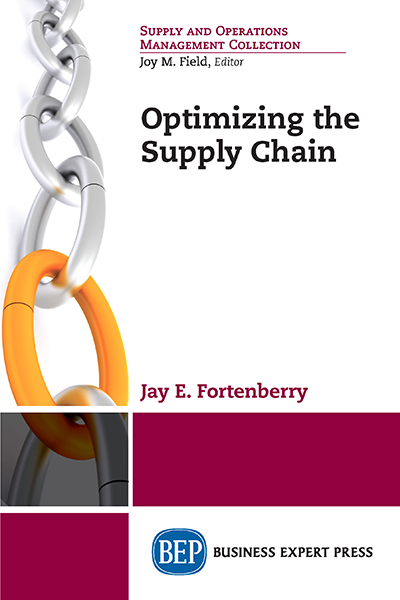 Jay Fortenberry is a cash-to-cash cycle expert, teacher, mentor, and author with an extensive career as an inter- nationally recognized supply chain leader. He is the author of a book on managing supply chains based on career with companies including Honeywell, Toyota, and John Deere. He is responsible for the design and operation of global networks serving 164 countries and reducing inventory by hundreds of millions of dollars using the methods in this book. His portfolio encompasses global supply chain management, human resource management, planning, logistics, sourcing, trade, and acquisition integration. He is an avid photographer and enjoys traveling abroad.